Sites listed here provide video dating and video chat for singles. Please note that while some sites monitor behavior within their sites, most sites leave it up to the user to determine what is & isn't appropriate. Do not visit these sites if you're concerned about in-appropriate behavior. 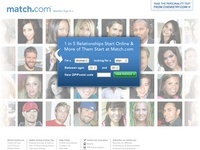 Webcam Passions is a free dating site for singles who enjoy online video dating and video chat. Sign up to let people know what type of video chat system you use. ICUII? Netmeeting? Join for free and take advantage of free email, chat, forums and more. 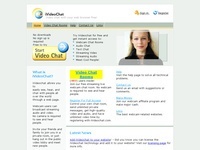 iVideoChat - Videochat with your web browser Free!